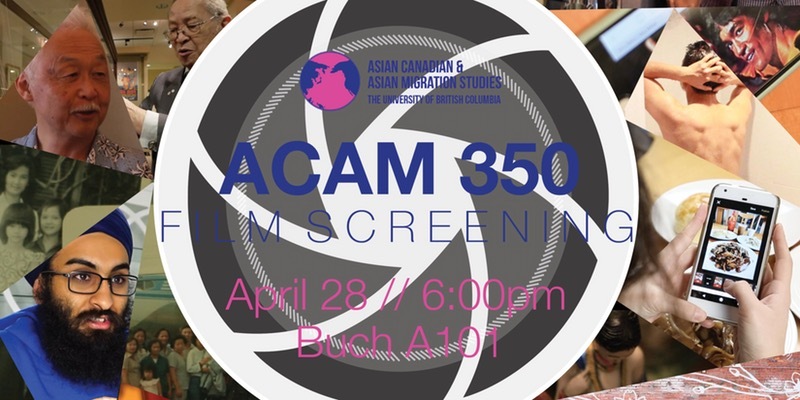 Presenting 8 short films created for UBC Asian Canadian & Asian Migration studies' first course, ACAM 350: Asian Canadian Community Media. The films, which seek to engage communities in making ethical collaborations, cover a wide range of topics. Each film is between 8-11 minutes long. Invite your friends and family!